With incoming manager Antonio Conte preferring either a 3-5-2 or 4-2-4 formation, it is important Chelsea upgrade in the striker department with Costa our only consistent and reliable front man. It is likely that Falcao, Pato and Remy will leave us this summer and therefore there is also a problem of depth in the striker department, one that should be solved with promoting youth team strikers. However there is still the task of finding a world class striker to accompany Costa up top, assuming Hazard doesn’t join him. 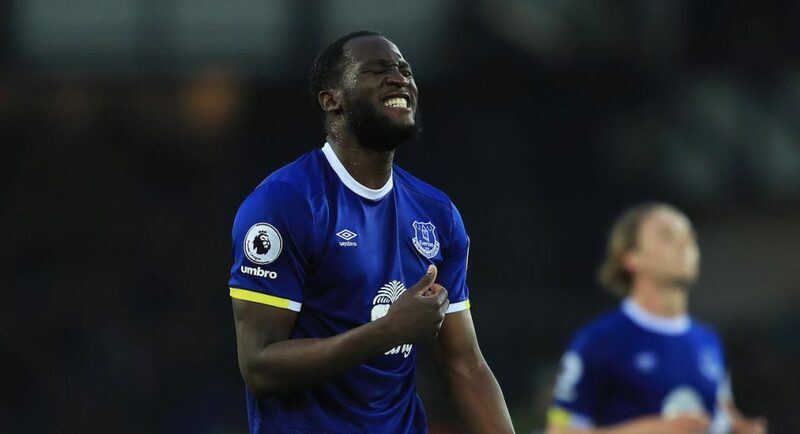 Chelsea have recently been linked with former player Romelu Lukaku, the striker who has impressed this year in an otherwise poor season for Everton. Whilst there are many positives to Lukaku’s gameplay (as witnessed when we played Everton in the FA cup), there are questions that need to be answered about this whether this supposed transfer would be a good idea for Chelsea. 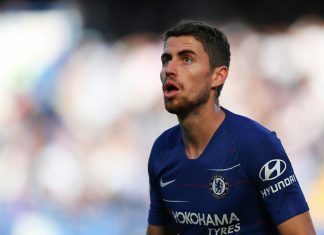 Firstly, it has been reported that it would take £65 million for Everton to sell their main man, and for this fee, Chelsea would be better off exploring different avenues. 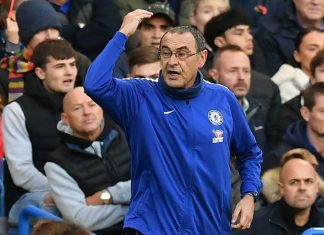 For £65 million, Chelsea could buy the fantastic all-round central midfielder Radja Nainggolan, (supposedly around £30-35 million) and a good central defender such as Koulibaly who would cost a reported £20 million. This would give us two players we urgently need to boost our underperforming squad and leave us with money left over for other players we may need. 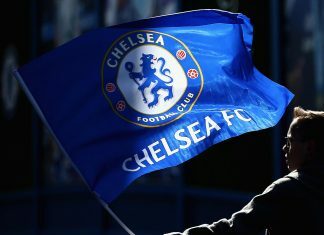 Yes, we need a striker and he would likely be the most expensive acquisition this summer for Chelsea, however there are far better strikers available for less than the outrageous fee for Lukaku. Higuain and Cavani are both cheaper and better strikers and although they are older than Lukaku, 28 and 29 respectively, they provide a definite improvement to our squad,whereas Lukaku does not provide any upgrade on our current main striker Costa. When comparing these 4 strikers over the past two seasons in their respective domestic leagues (stats from whoscored), it is clear that Lukaku is not comparable to the others in terms of quality. As seen above, Lukaku has the worst by far over the last two seasons in the league when coming to goals and assists. Higuain is by far the most prolific and that is why he should be the target that Chelsea pursue. Whilst it is true that Cavani and Costa play for greater teams, they are not the main men in their teams (Ibrahimovic and Hazard respectively) unlike Lukaku who is relied upon heavily by Everton to score and assist the goals. This gives him an advantage as players will look to find him more regularly compared to the others. 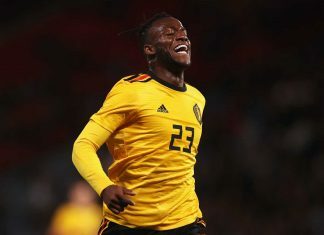 His attitude of needing to be the number one choice is not suited to a big club as players will always be transferred in to bring competition and improve players, and if Lukaku cannot deal with this then he should not be considered an option for Chelsea. Yet it can be said that Mourinho had a similar opinion of Kevin de Bruyne who has now turned out to be one the most creative number 10’s in the world, and therefore what Mourinho said must be taken with a pinch of salt. Finally, bringing Lukaku back may be seen as bad for Chelsea’s youth development. This is because Lukaku is only 23, and therefore bringing him back will block the path for our young strikers for many years. 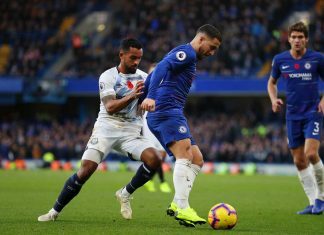 By purchasing an older player it will mean that the young players will still be able to make their mark in a few years when the older striker will become less effective, which would not be possible with Lukaku. I would much rather see any of Solanke, Traore or Abraham given the chance as our number 3 and 4 strikers behind Costa and Higuain/Cavani than the costly and moody Lukaku. To conclude, Lukaku is not worth the money, doesn’t have the quality and and has the wrong attitude to provide Chelsea with a world-class striker to accompany Diego Costa. Feel free to leave comments if you agree/disagree. Next articleWill Romelu Lukaku re-join Chelsea this summer?